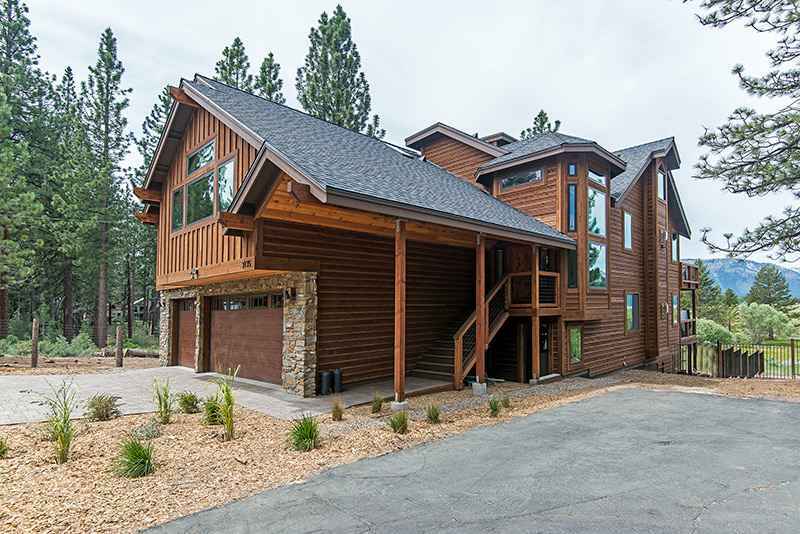 New Estate home with top of the line everything. 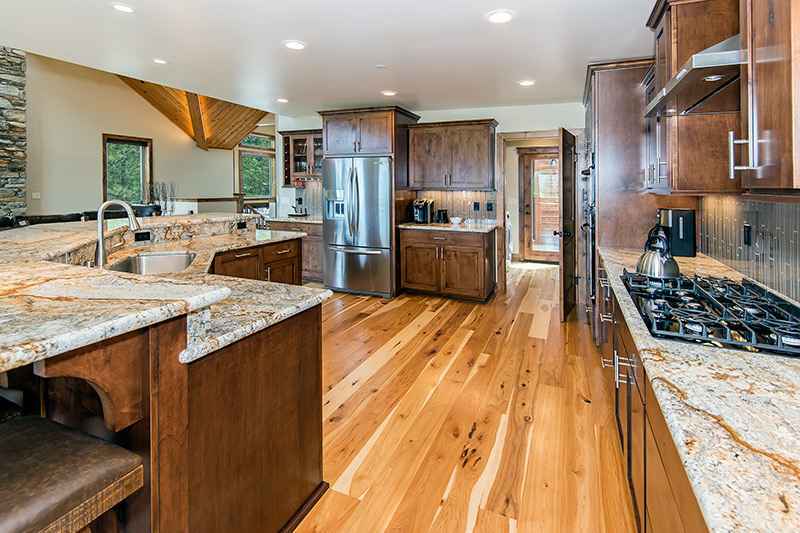 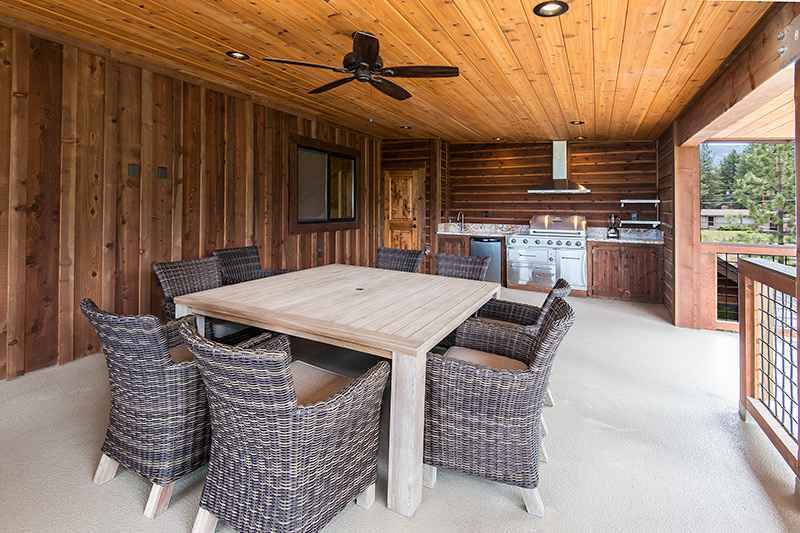 Amazing location allows you a short walk from the back of the house right to the beach/lake. 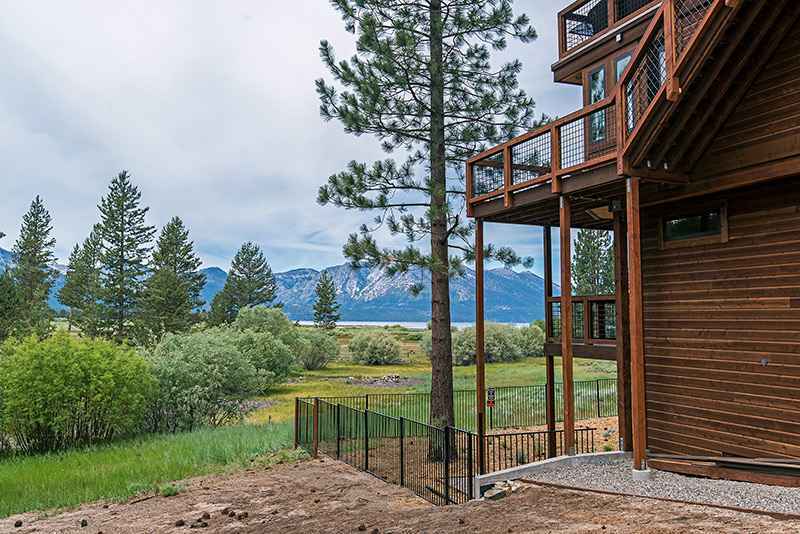 Breathtaking views from everywhere. 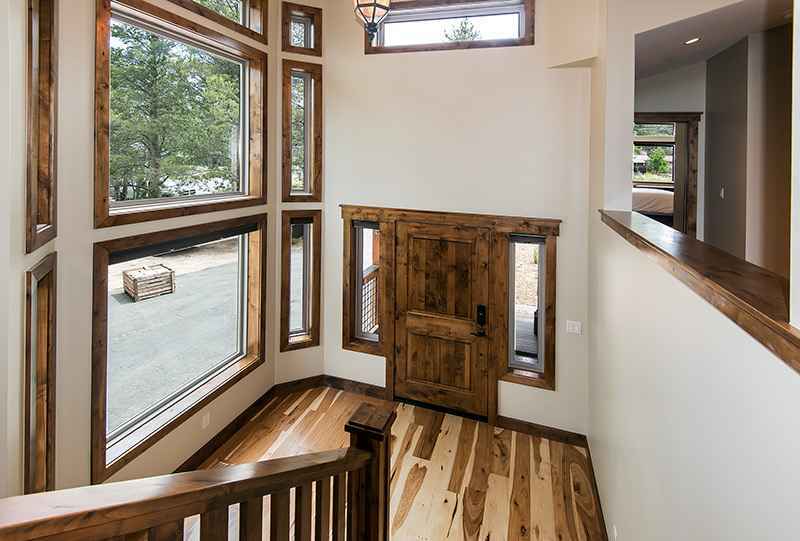 Enter into the house and your eyes are captivated and drawn to the picture view windows of turquoise blue waters and the snowcapped mountains in the backdrop behind them. 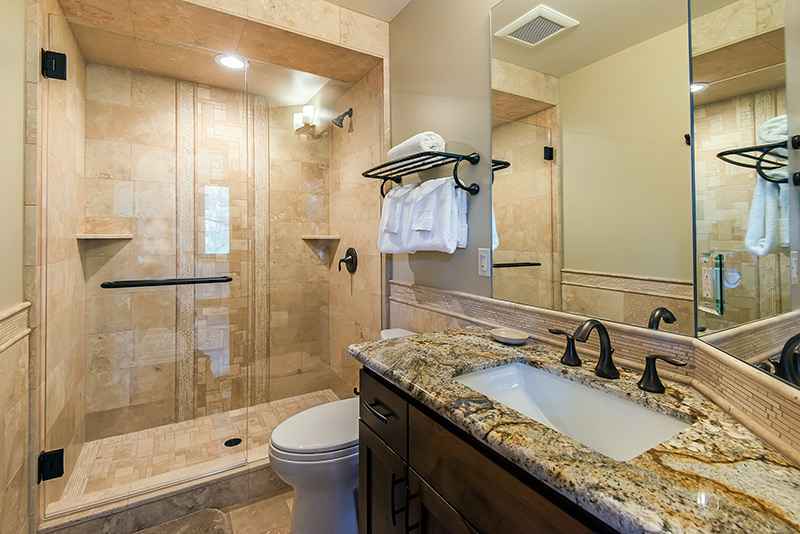 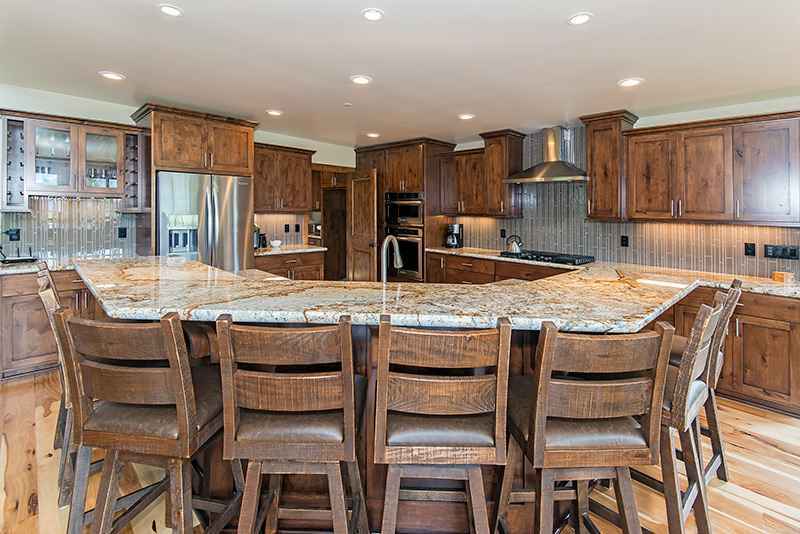 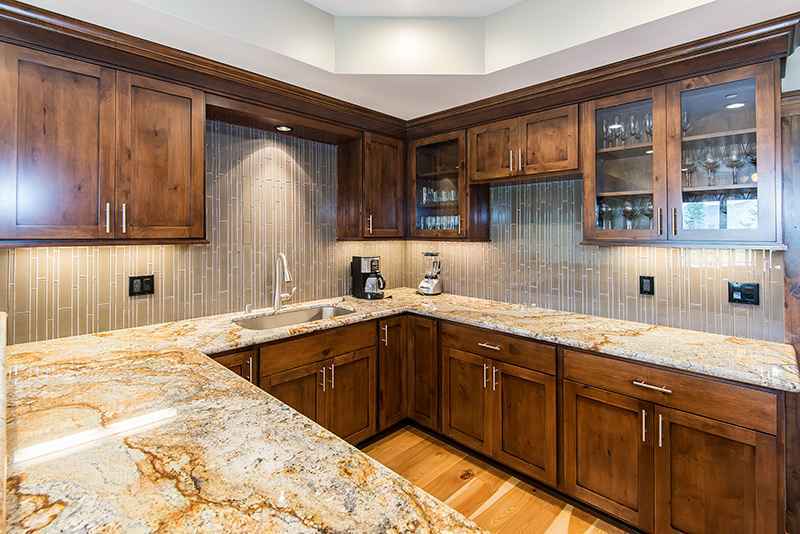 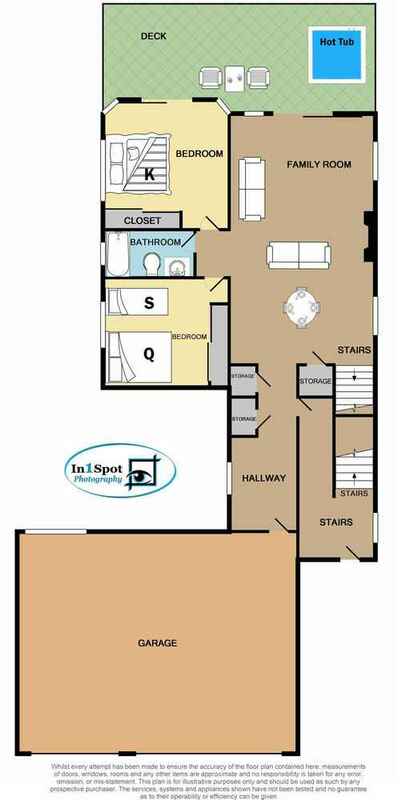 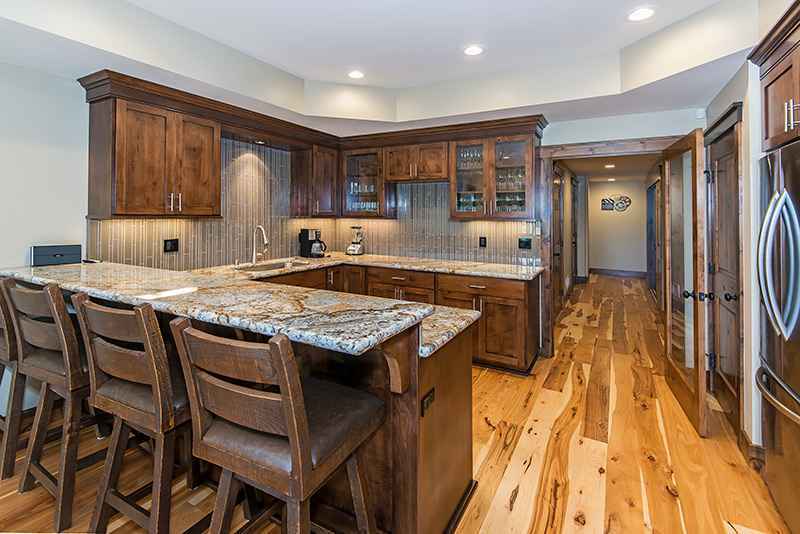 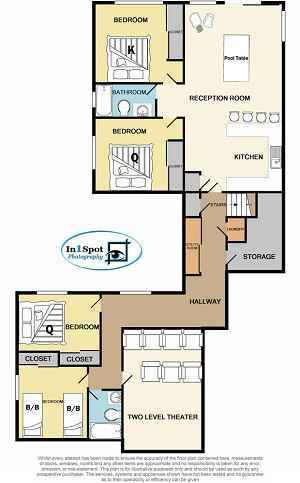 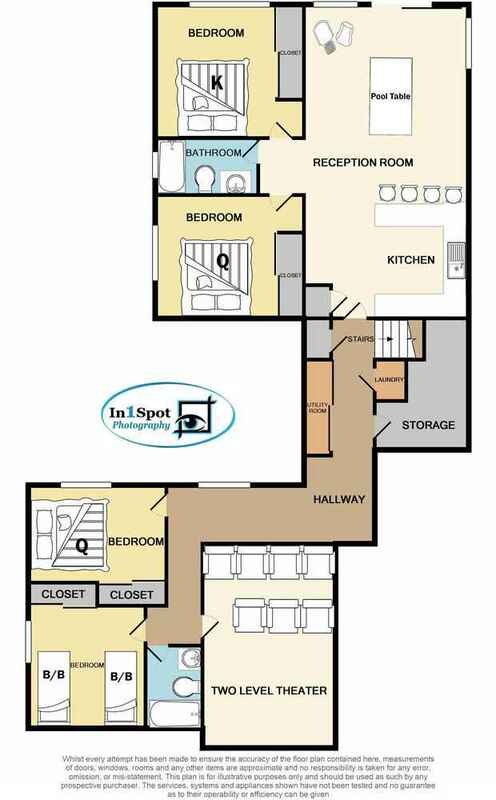 Main level floor has a large open floor plan with top of the line kitchen with high end appliances. 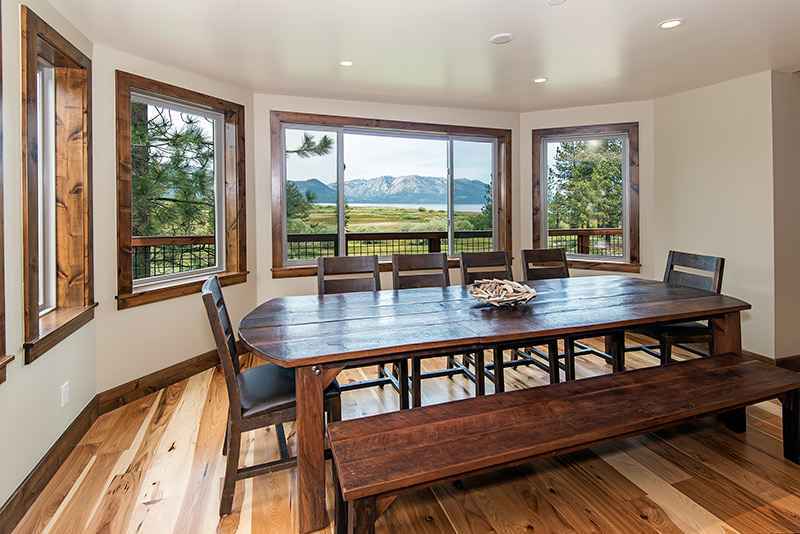 Dining table with view backdrop, bar stools allow for a large occupancy of seating. 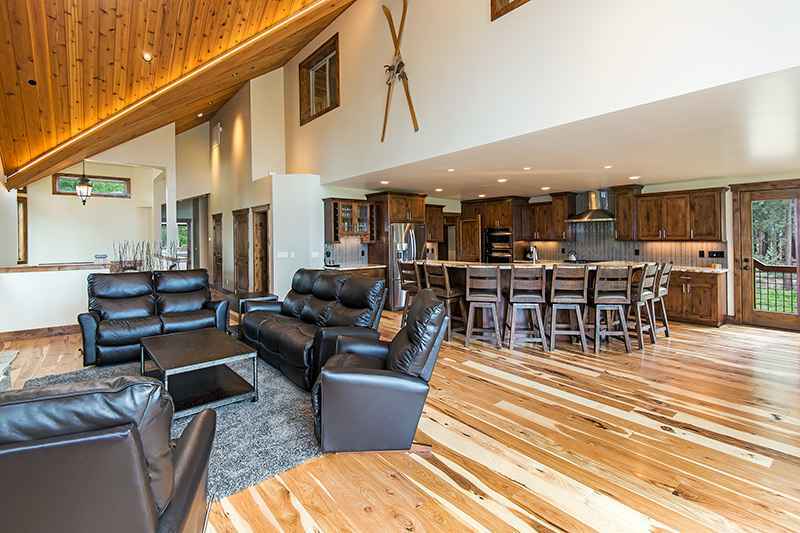 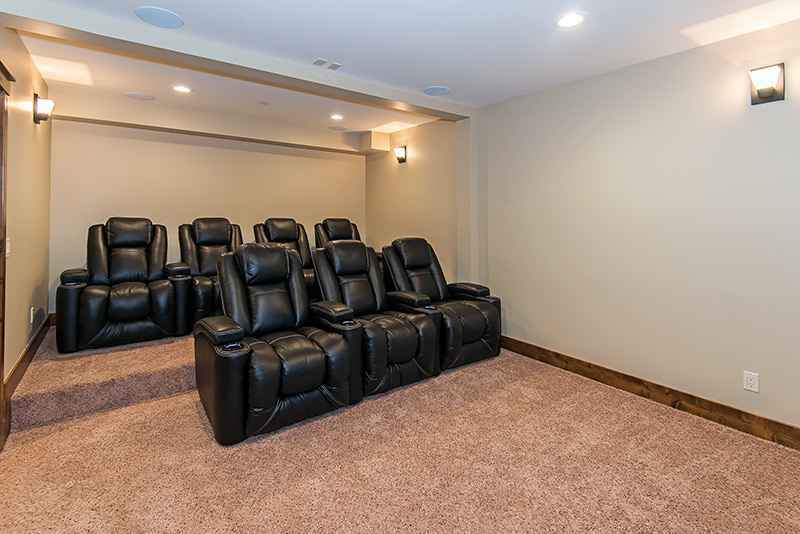 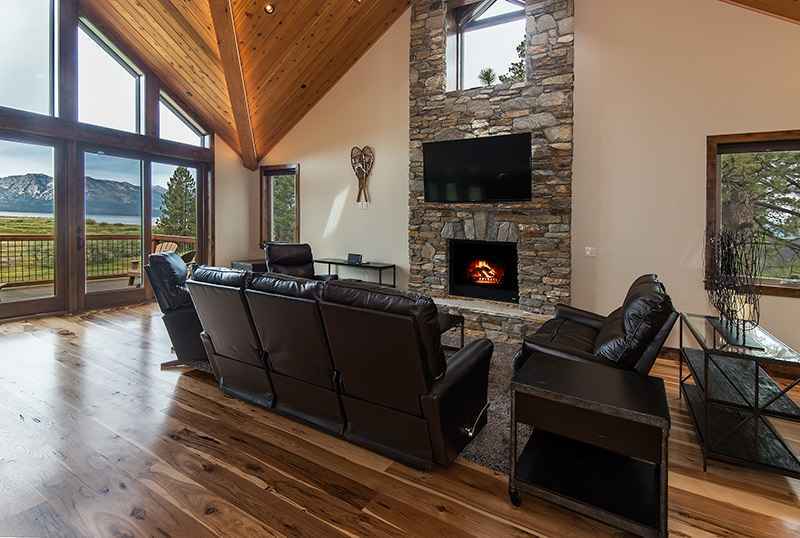 Large sofas set in front of a floor to ceiling rock fireplace and large Flat Screen TV set above Fireplace. 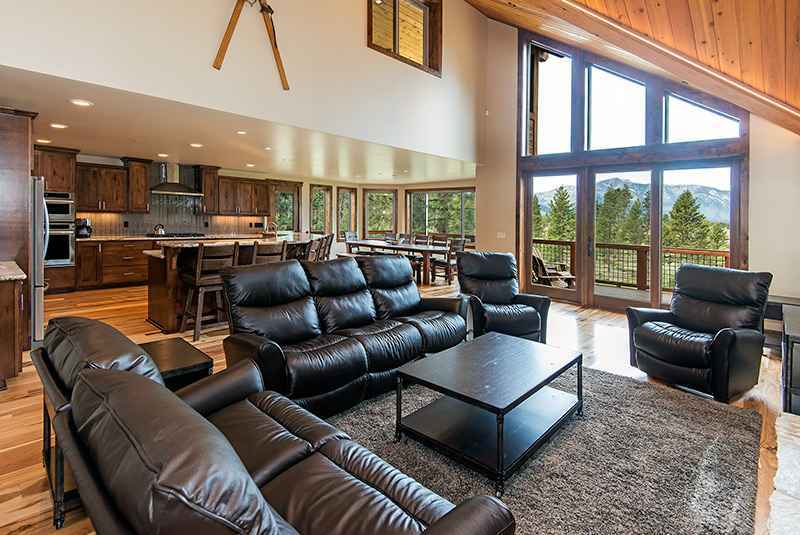 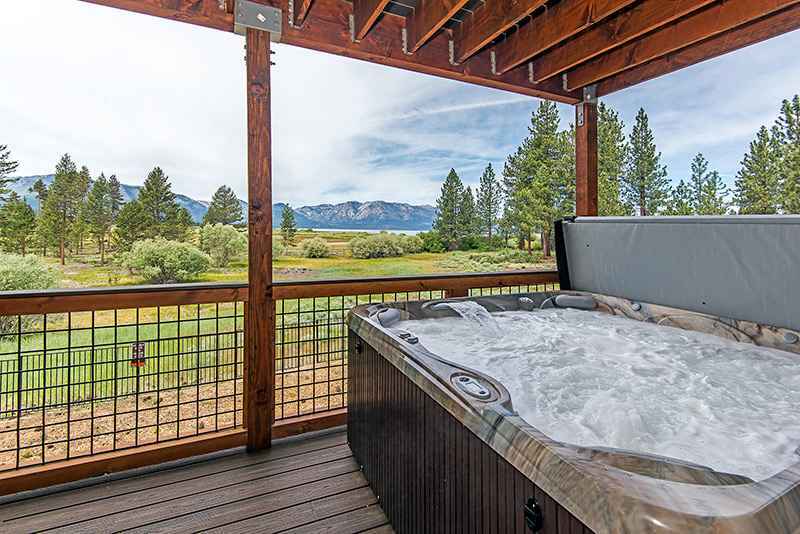 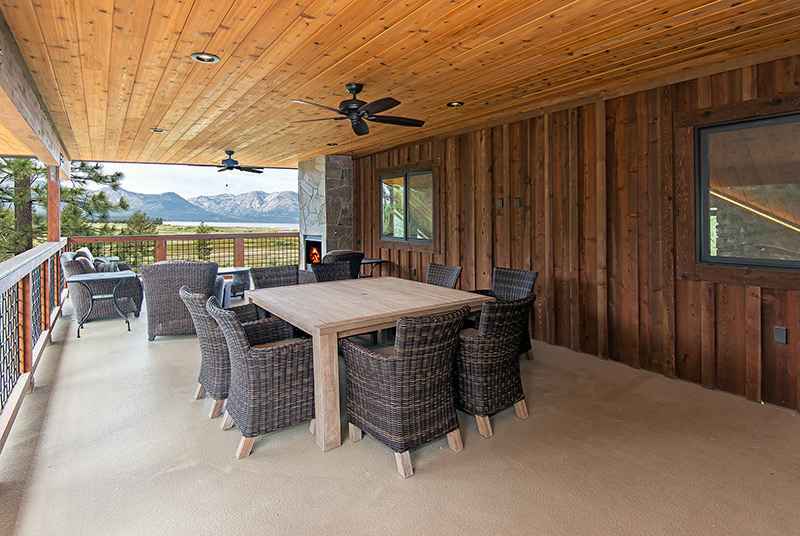 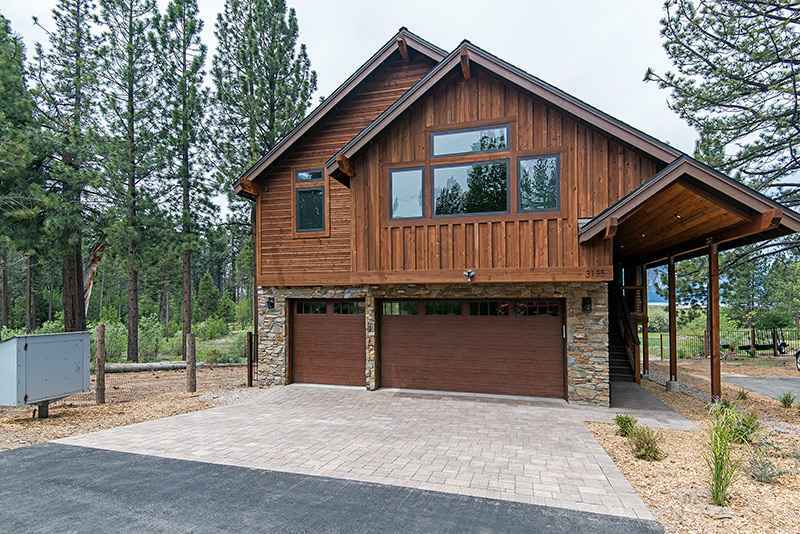 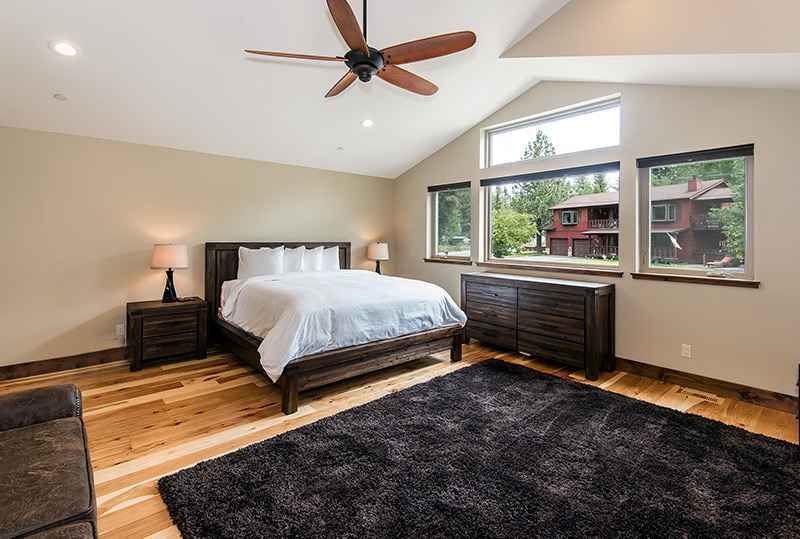 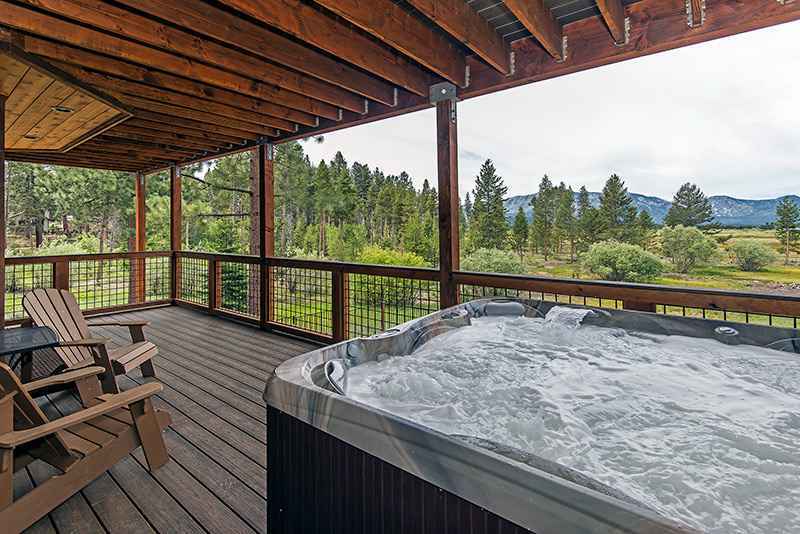 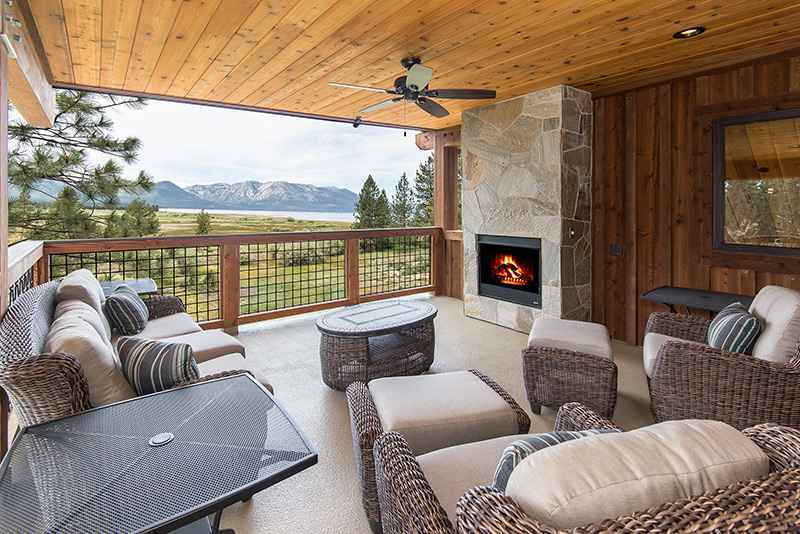 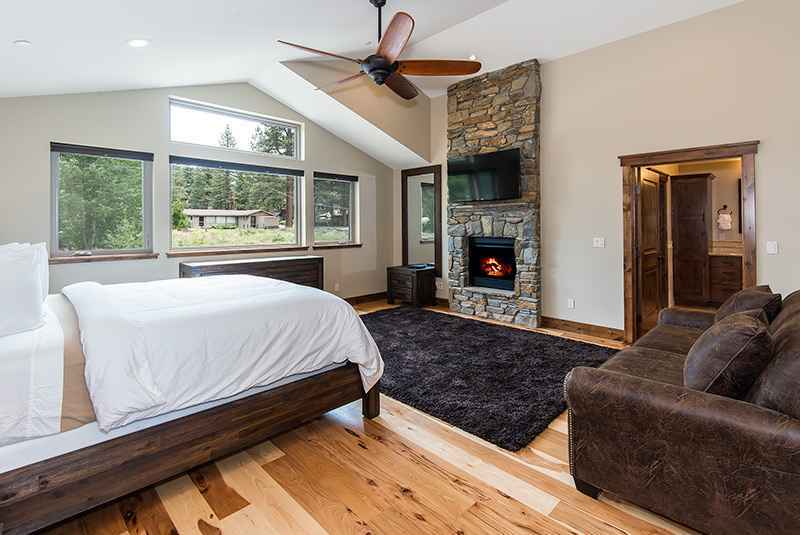 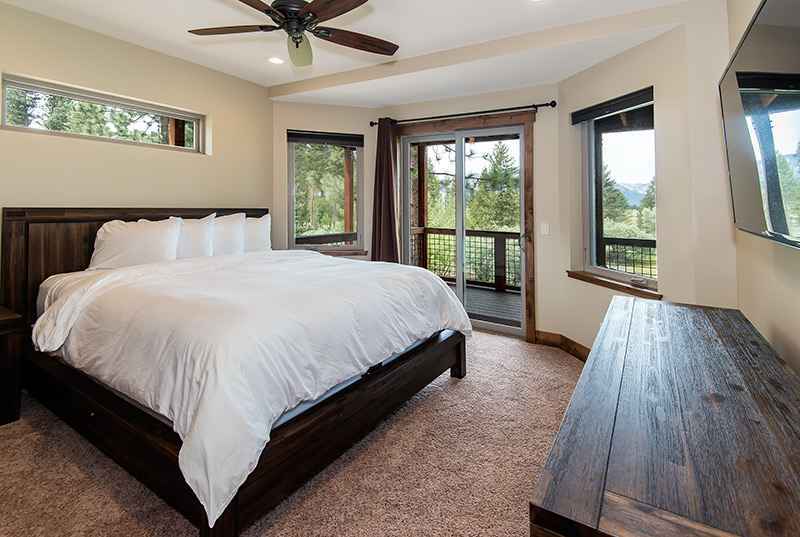 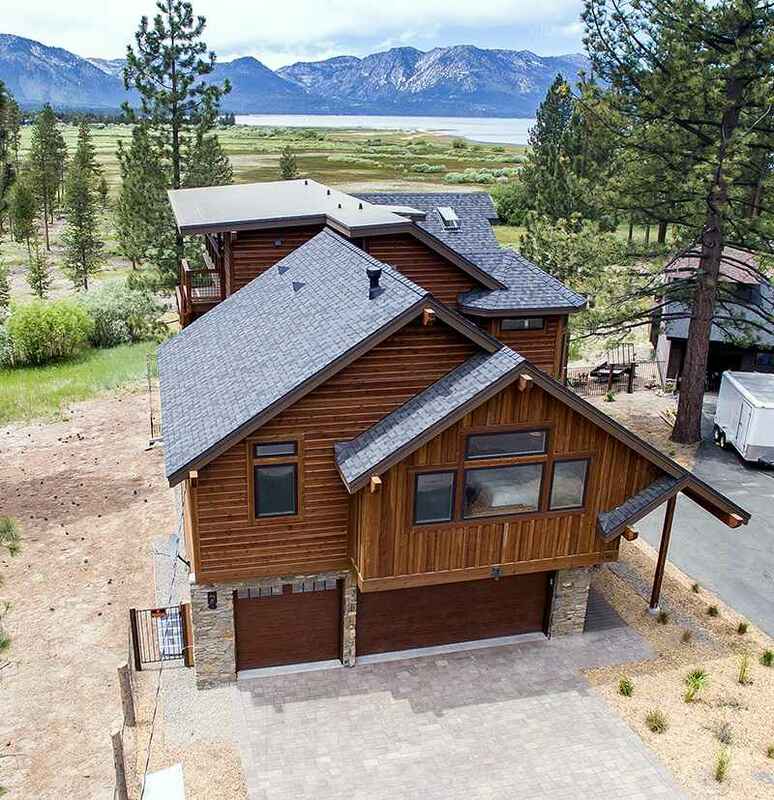 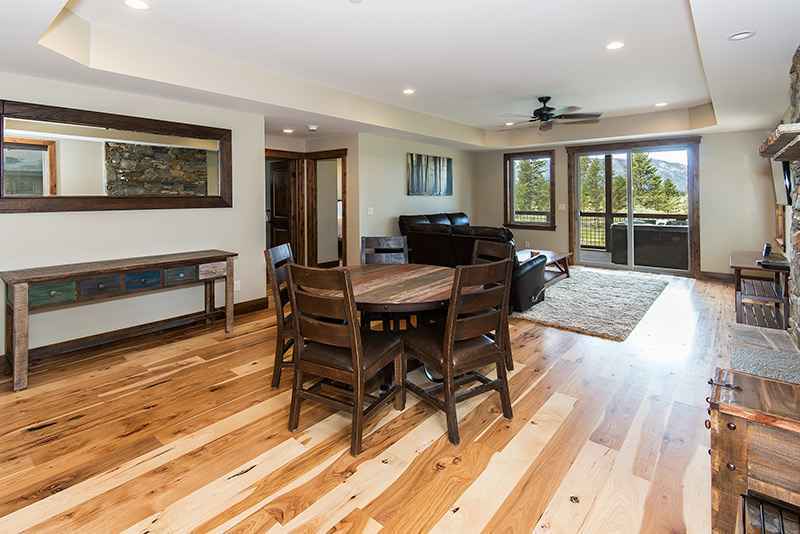 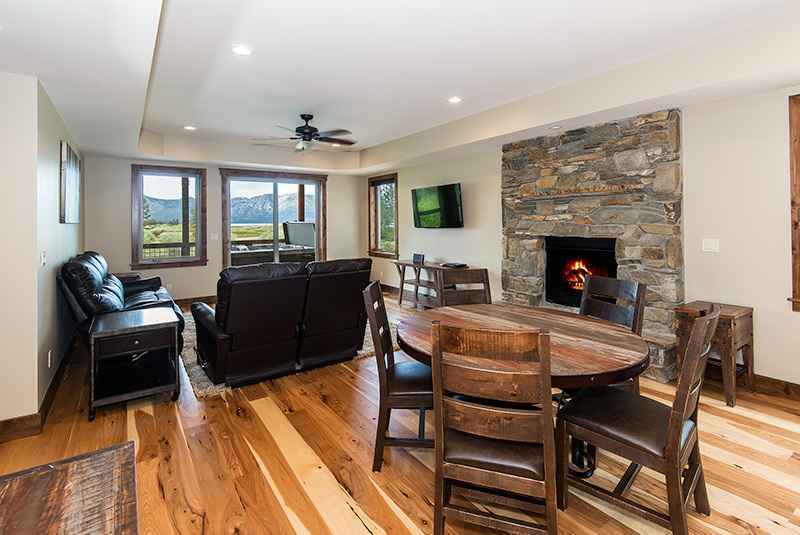 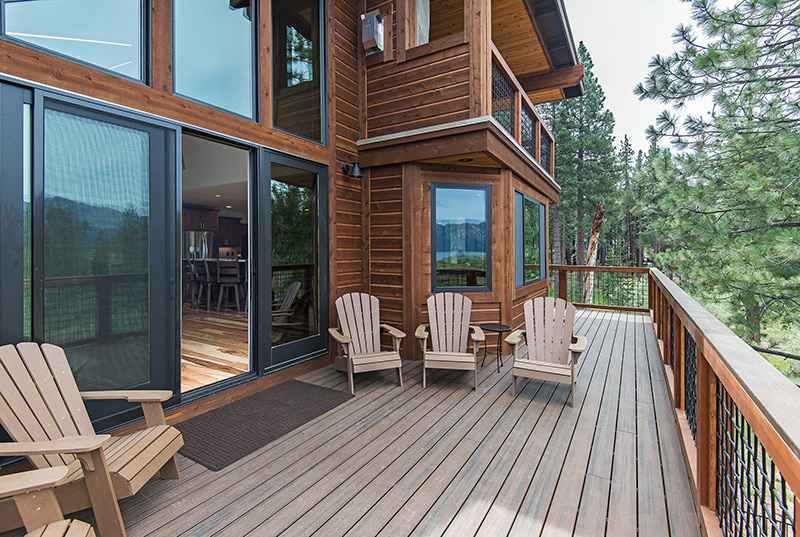 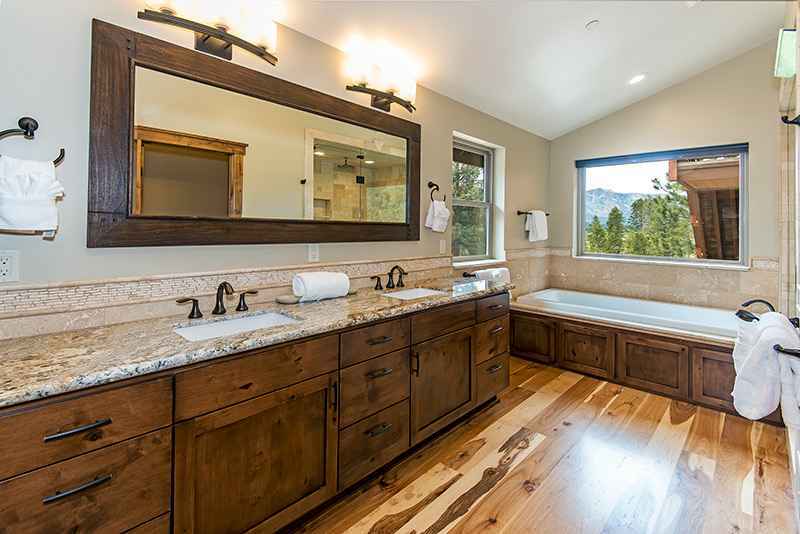 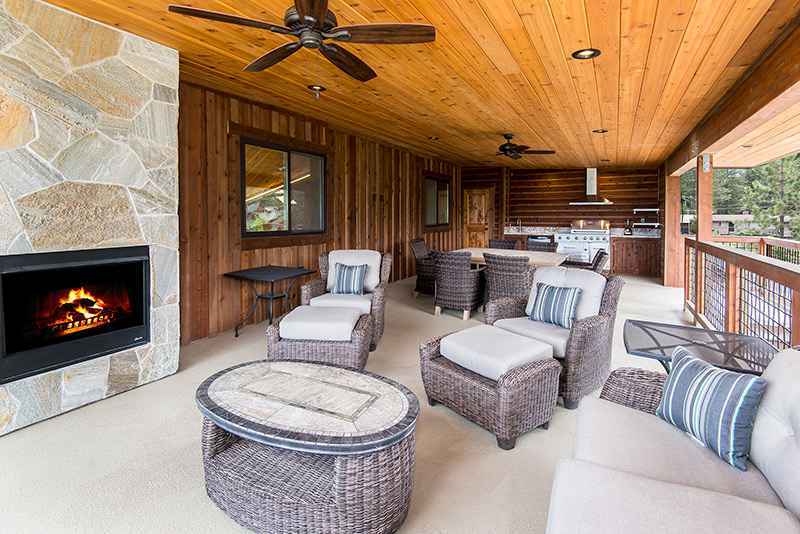 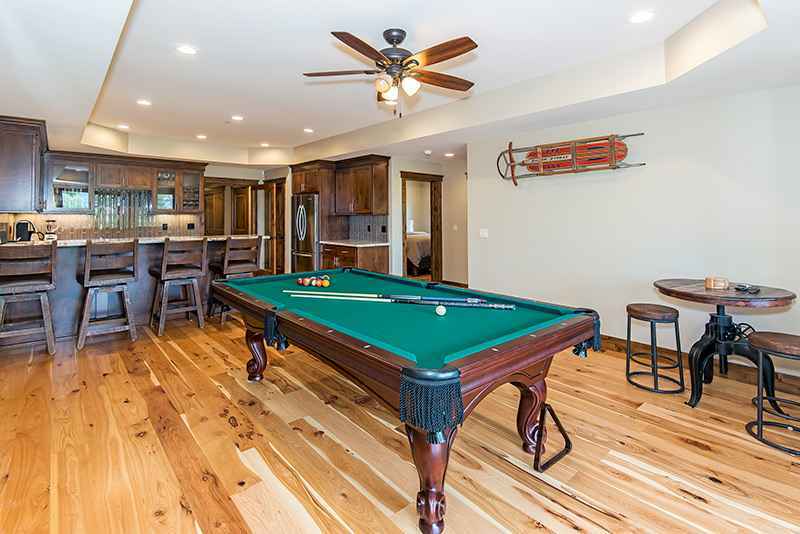 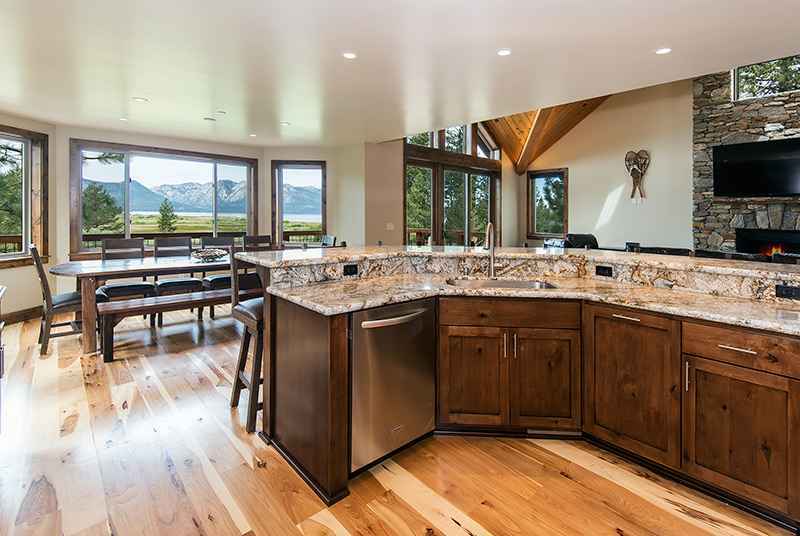 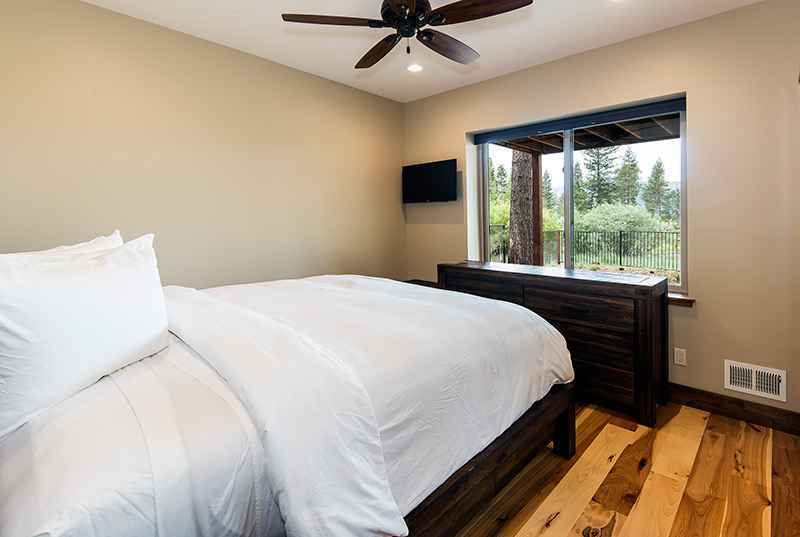 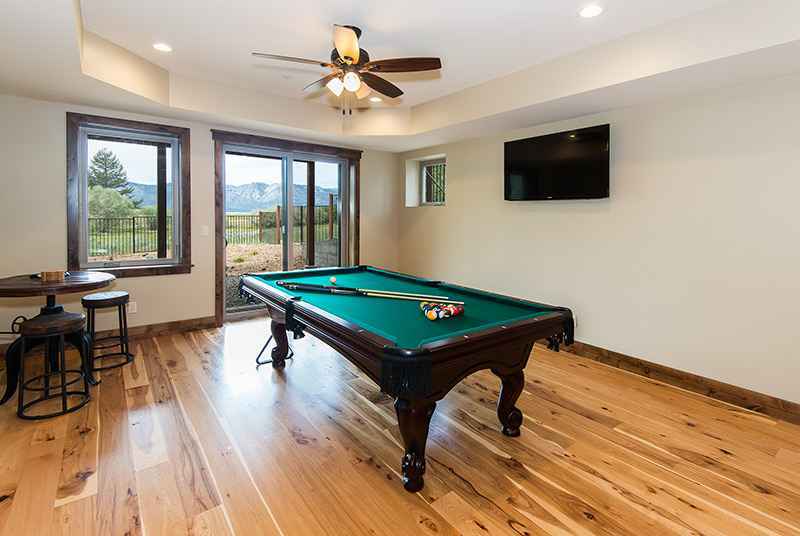 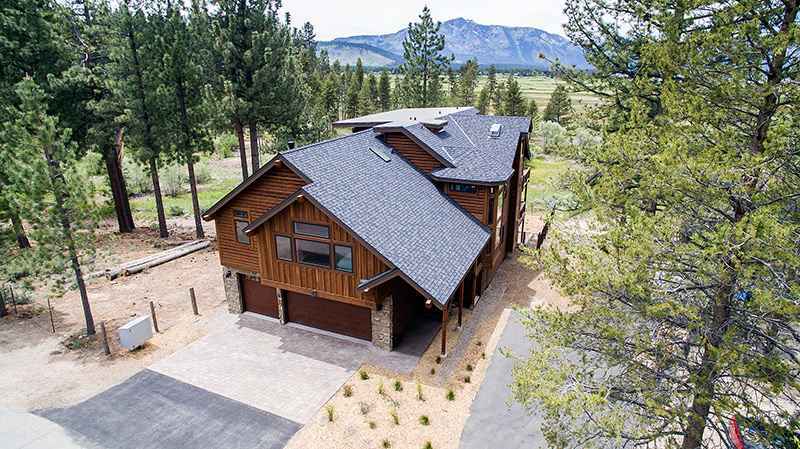 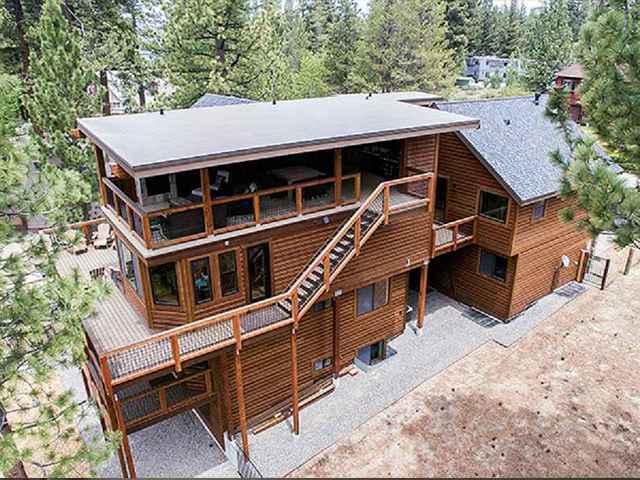 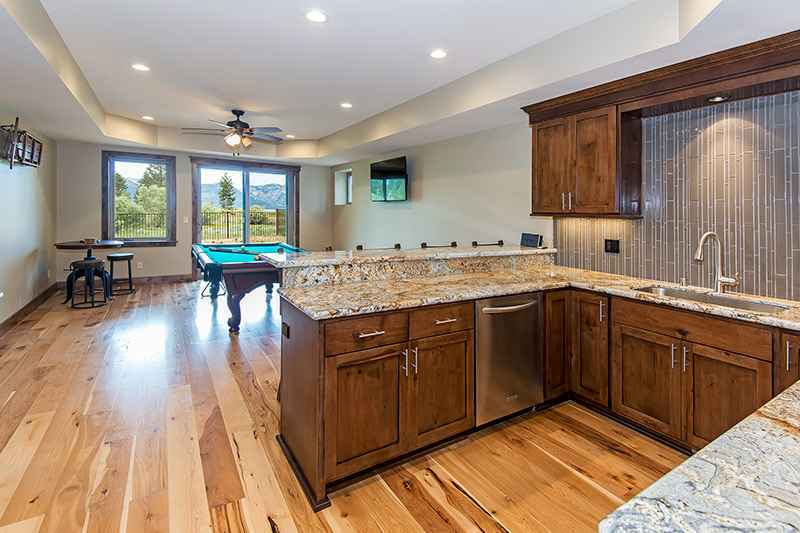 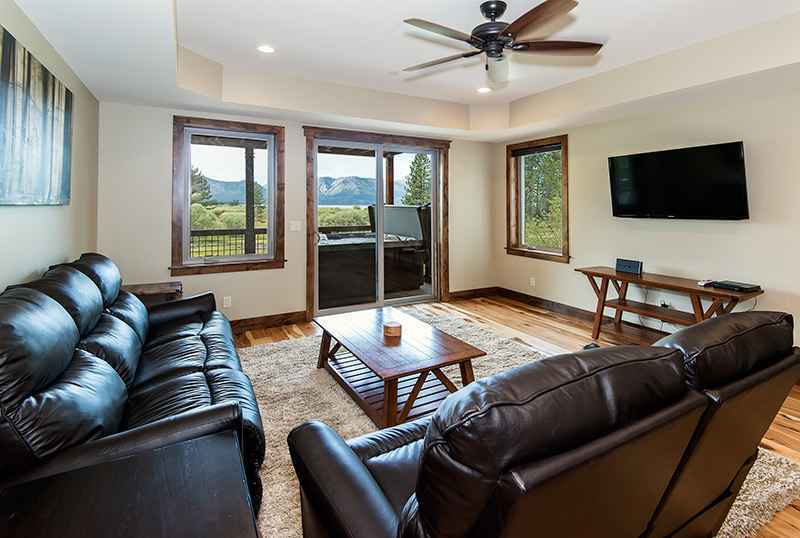 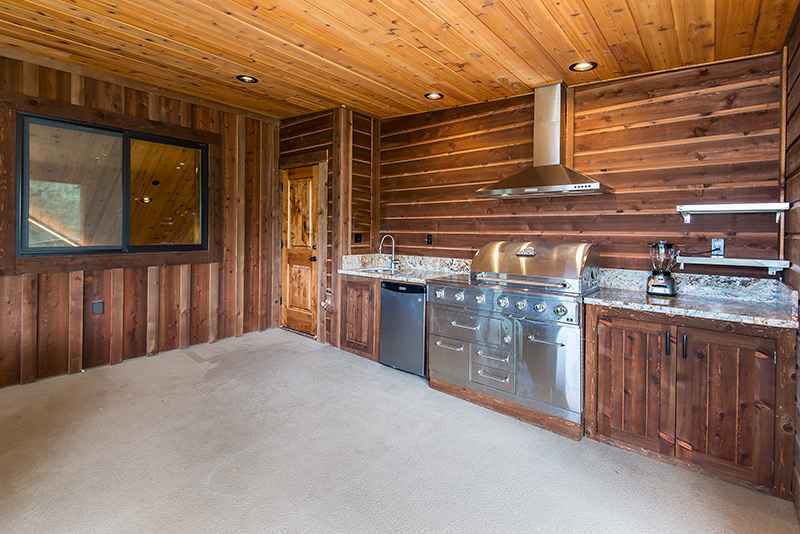 Main level connects out to large deck with patio furniture and truly one of the best backdrop views in all of Tahoe. 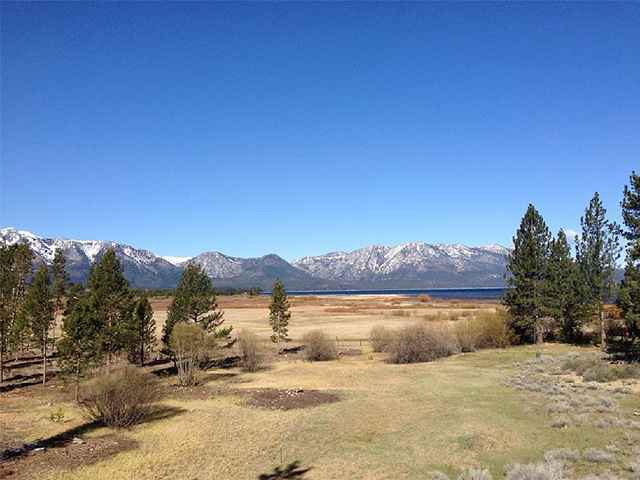 Very rare to find unobstructed views of the water with nothing in front of you. 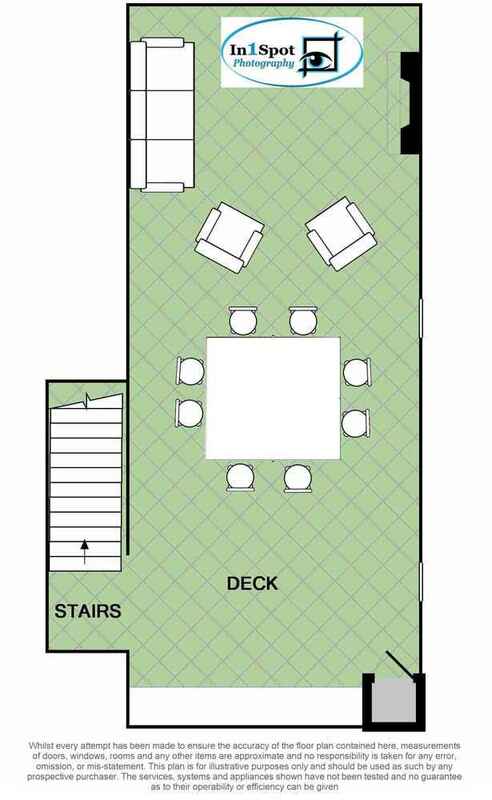 Bottom floor boasts another living area with Fireplace, card table, seating area. 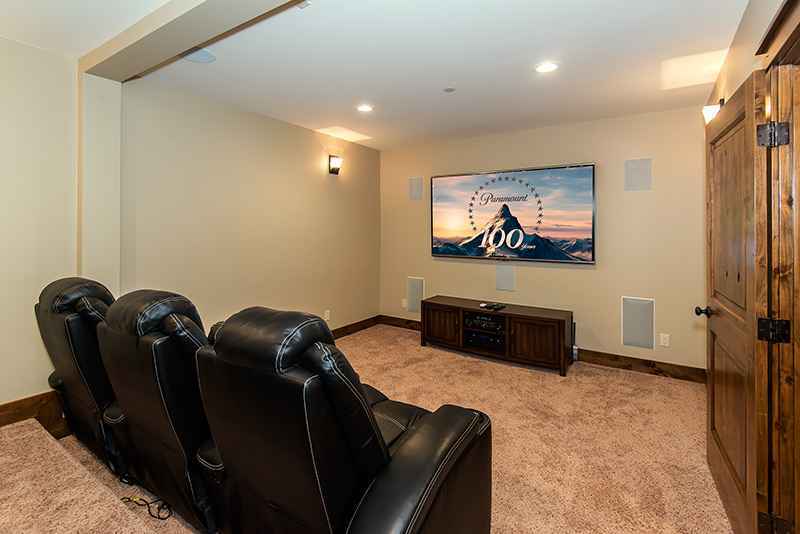 Movie Theater has an 80 inch Screen with seating for 10. 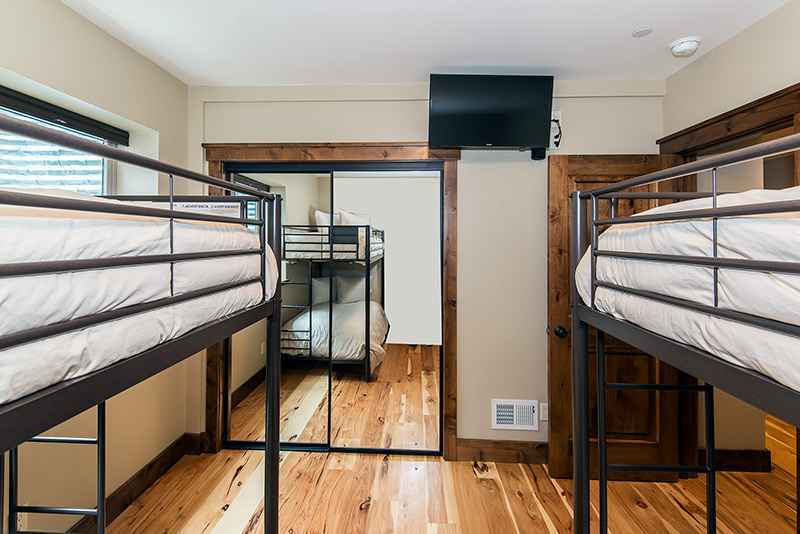 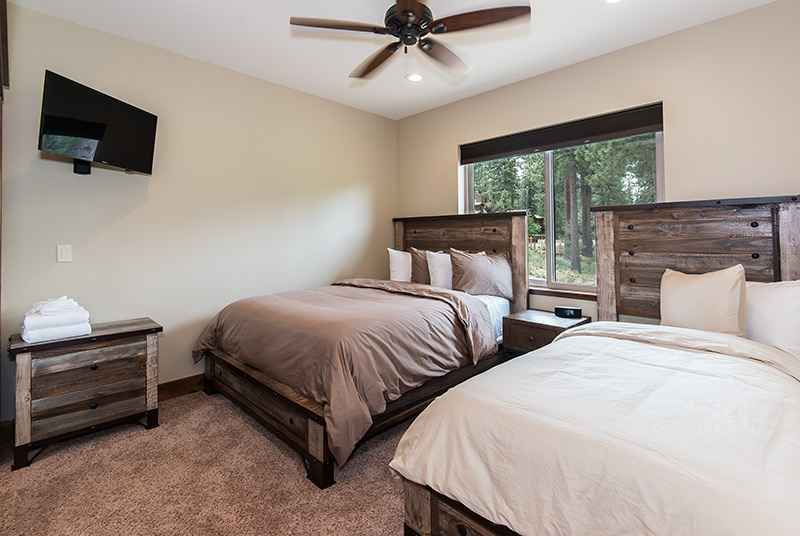 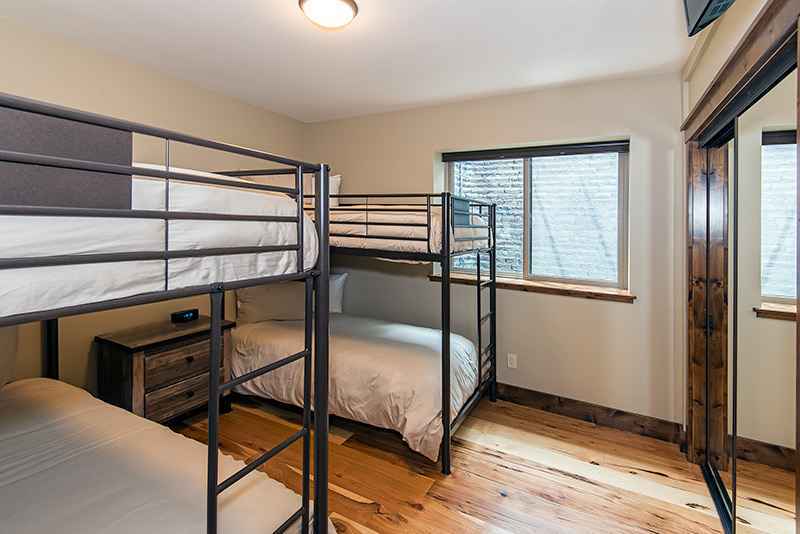 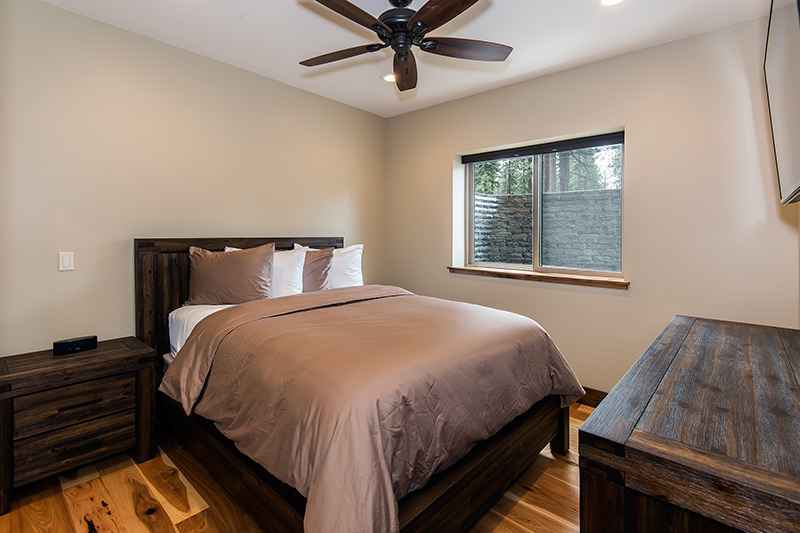 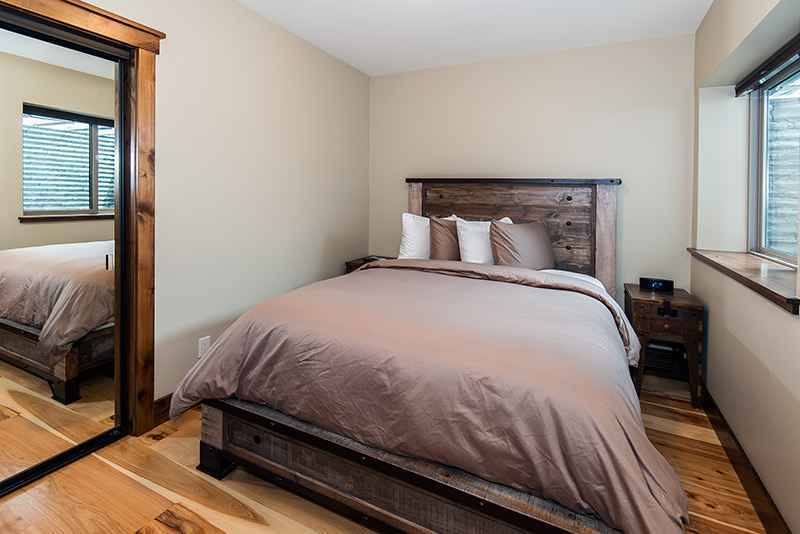 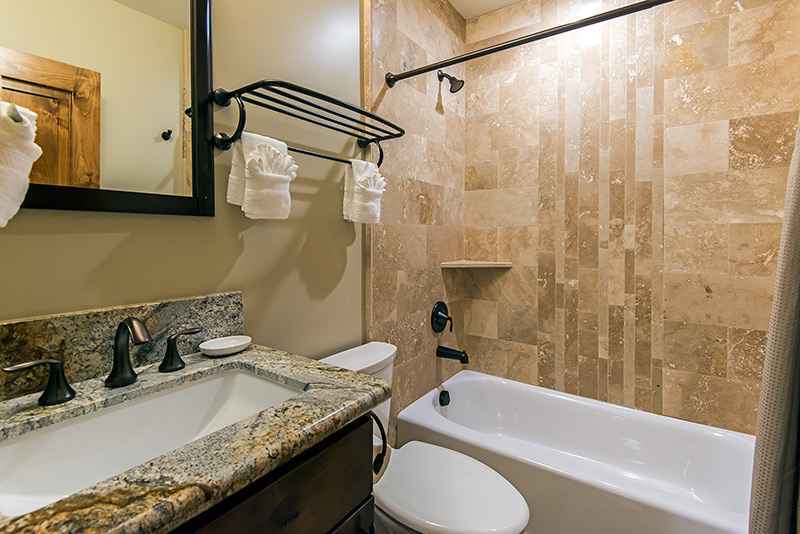 All bedrooms are tastefully decorated and comfortable. 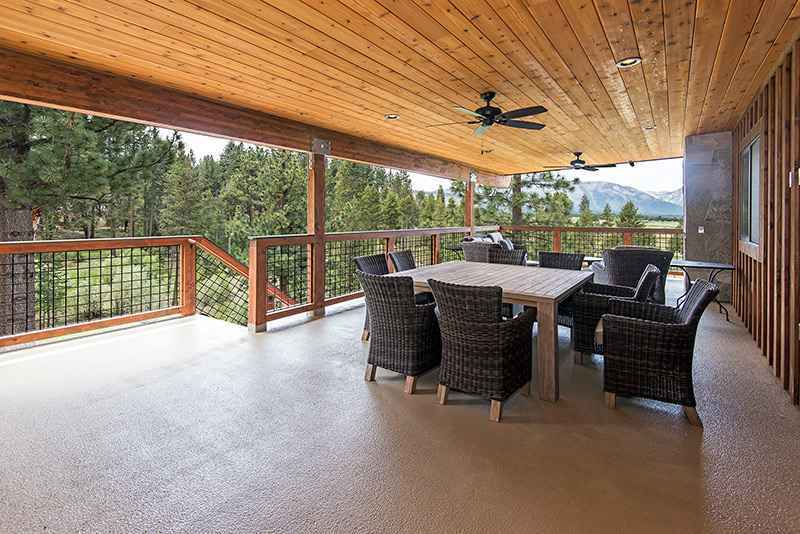 Rooftop deck must be seen to believe with a Built in BBQ, patio furniture, dining table, Fireplace set in front of the view at the end of the deck. 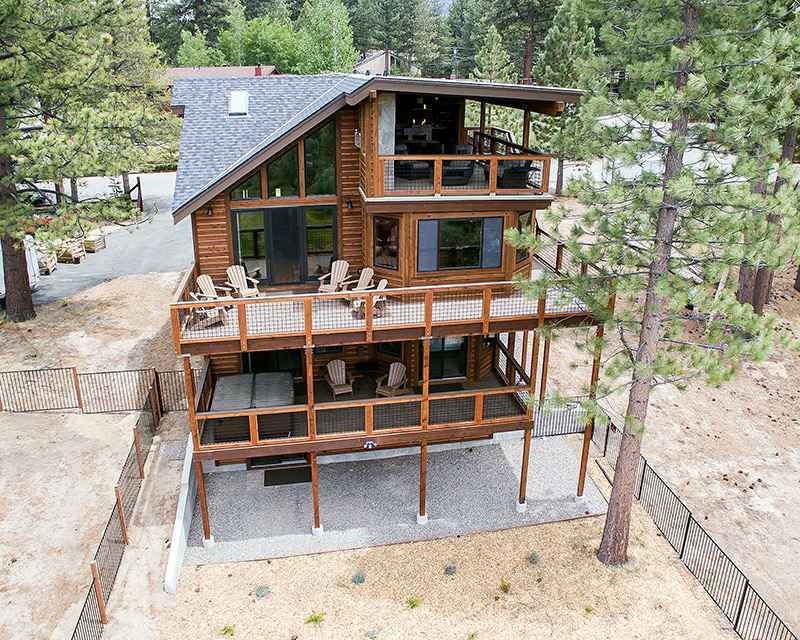 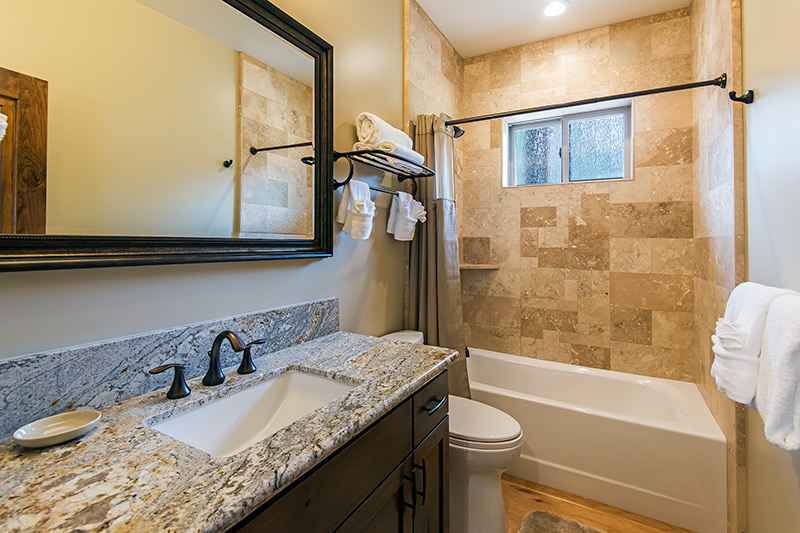 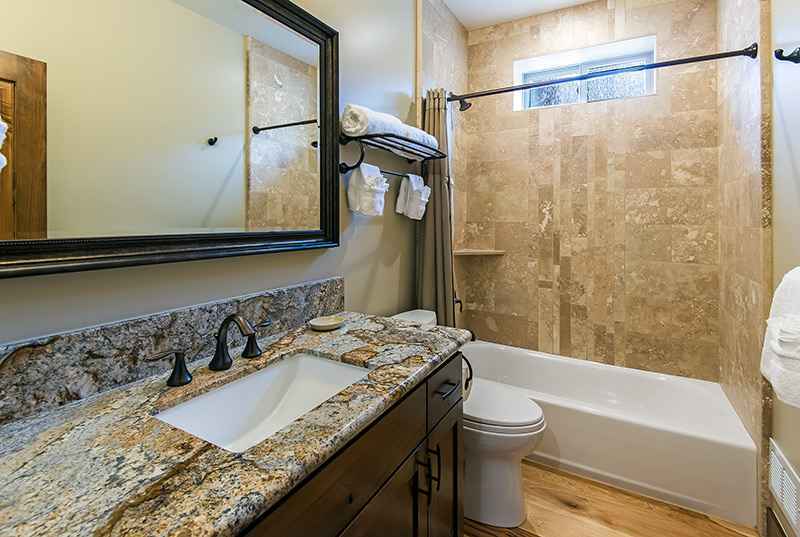 House is perfectly located a short walk to the lake and only 2 miles to downtown South Lake Tahoe casinos. 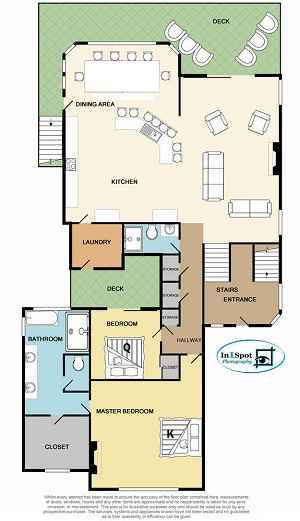 Higher rates for MLK, Pres Wknd. 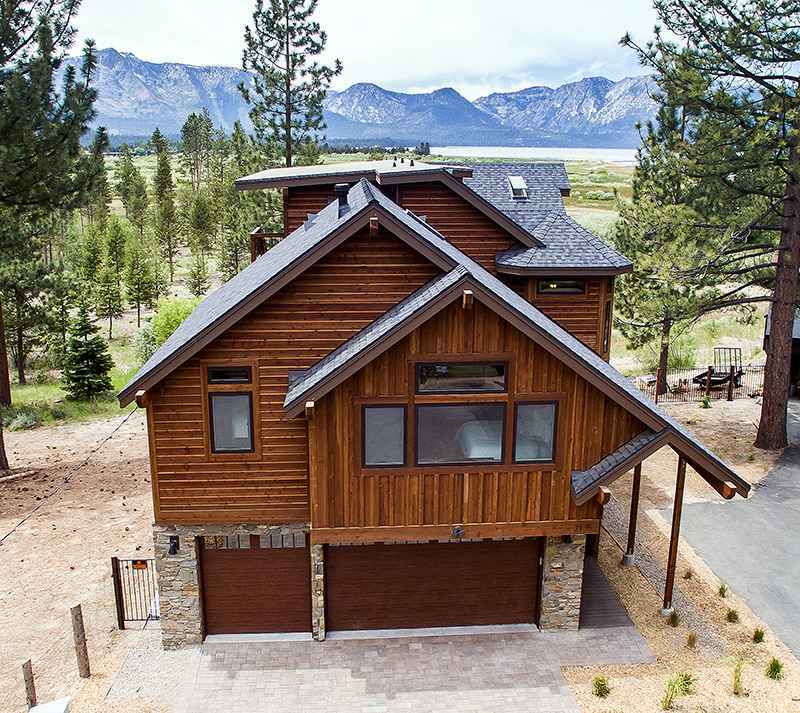 50% due to reserve, remaining balance due 60 days prior to arrival.